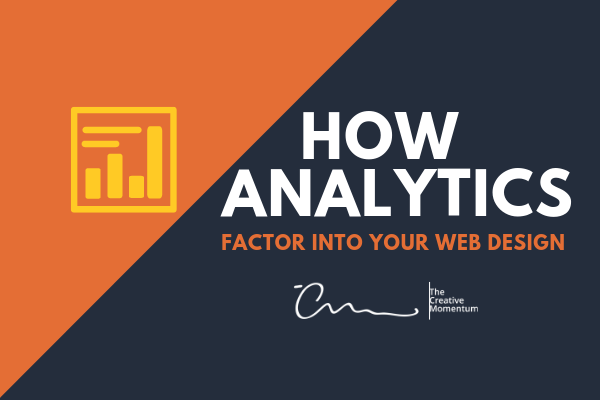 Today, smart marketers and designers understand that strong web design is powered by analytics-friendly design decisions. 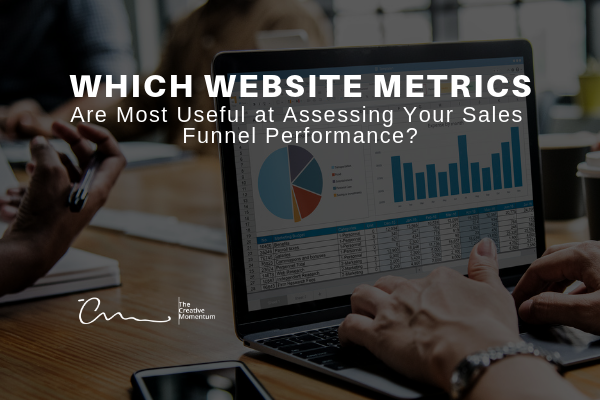 Which Website Metrics Are Most Useful at Assessing Your Sales Funnel Performance? 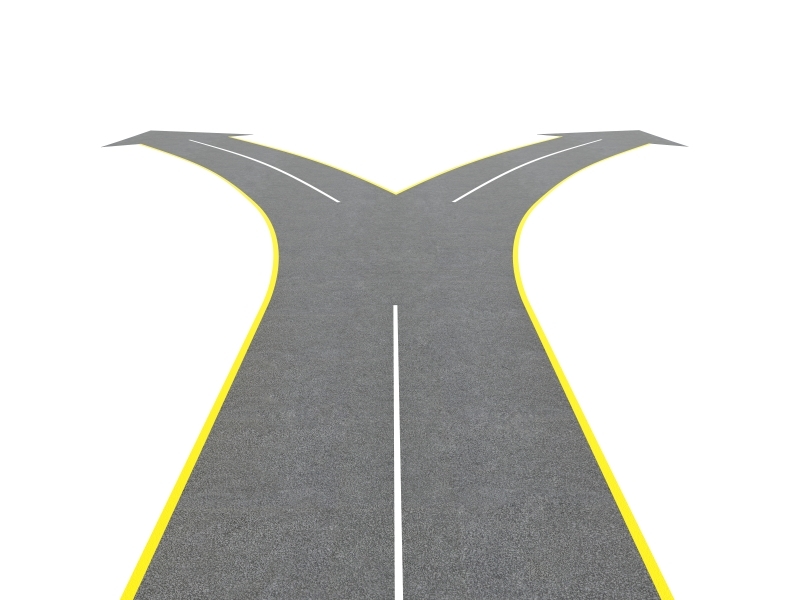 The sales “funnel” is represented as such because of the natural discrepancies between motivation in buyers. The top comprises users with passive interest and the smallest number of buyers at the bottom of the funnel prepared for purchase and subscription. However, while a decreasing pool of leads is natural for the sales funnel, it’s possible to also experience bottle necks around specific steps in the journey. The only way to identify bottle necks in your content strategy and sales funnel is by analyzing the appropriate metrics. 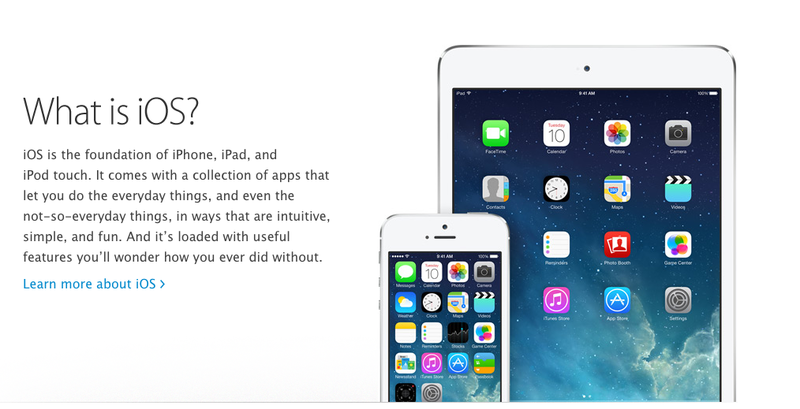 Data is the driving force of website design. Changes should never be made on a whim; every change requires an investment of time and resources, and website owners shouldn’t consider making changes before ensuring that they’re justified. This applies to both small site owners making their way in the world and bigger agencies that need to defend their marketing spend to stakeholders. 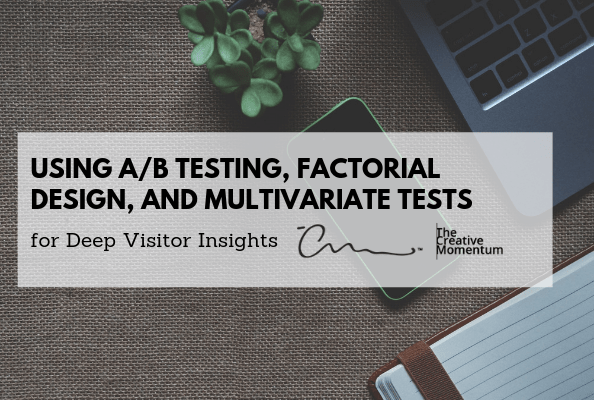 Of course, different types of testing structures provide different information on website performance. Below, we’ll review a few of the most common options that marketers use. 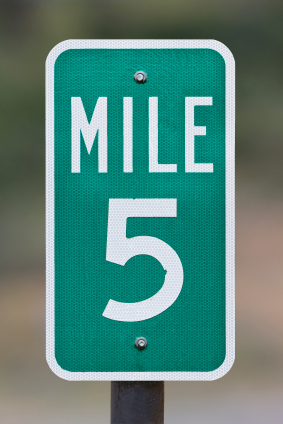 Which Website KPIs Are You Tracking? You have a business, and you’re looking to assess the areas that you can improve. 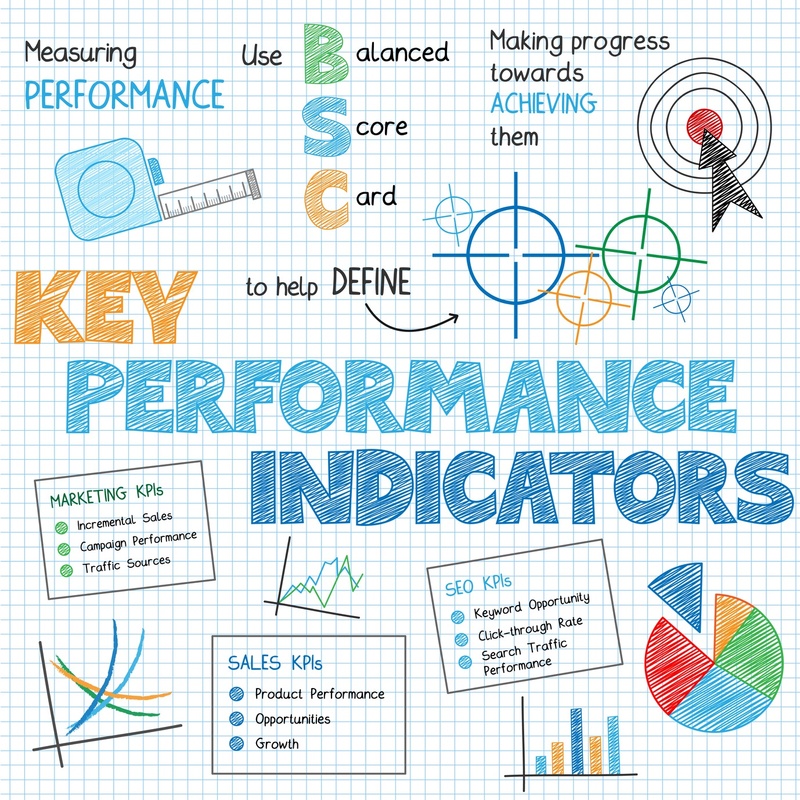 The next step is to use Key Performance Indicators, or KPIs, to track your strengths and weaknesses. 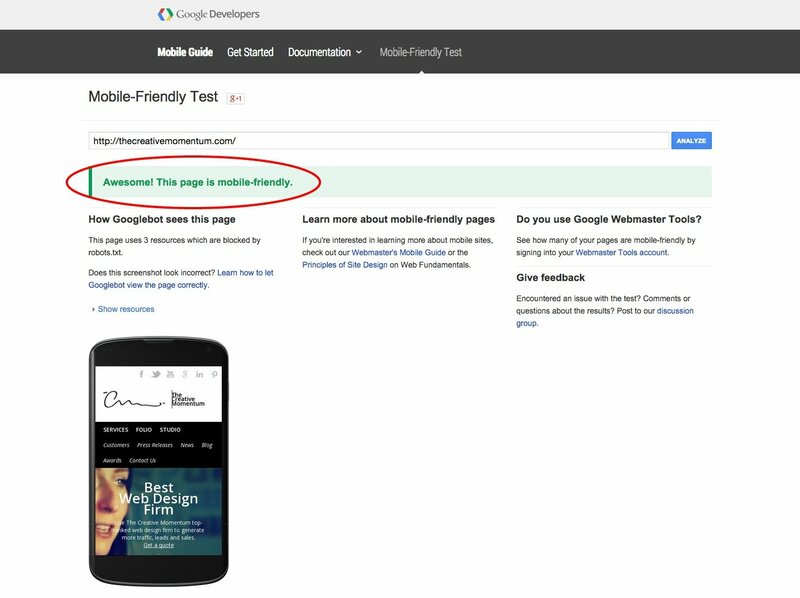 Before you can assess how your website is doing, you first need to determine what your goals are and build a framework accordingly. 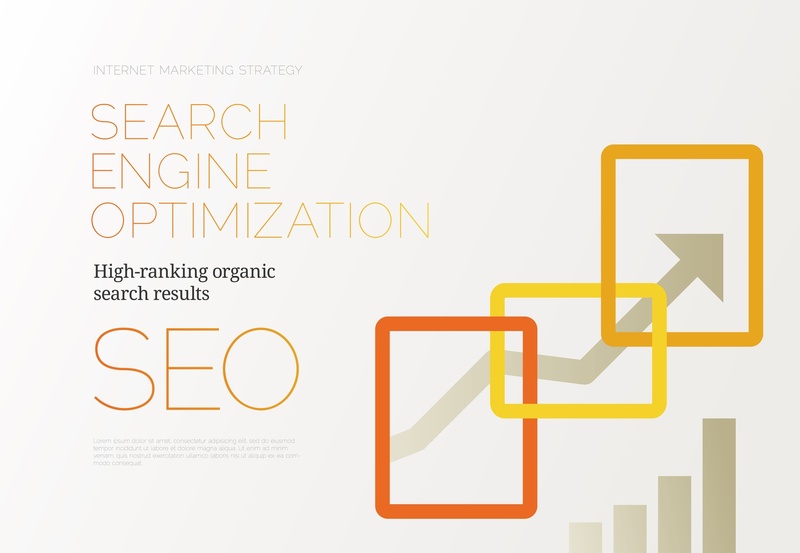 Maybe you’re looking to increase advertising income, improve user satisfaction, or revamp the content on your site. Utilizing KPIs can help you track your performance in all of these areas by measuring your site’s success or shortcomings. Dear CEO, please stop looking at rankings everyday. Please stop asking why did this particular keyword go from #2 to #4 last week. And please, stop looking at rankings everyday. That was said for the second time, purposefully.